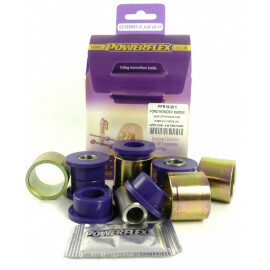 Powerflex Poly Bushes for the Ford Mondeo Mk1 and Mk2. The special type of polyurethane Powerflex use is an advanced material which has unique properties. Their products have the ability to offer high performance without vibration or noise but with exceptionally long life. 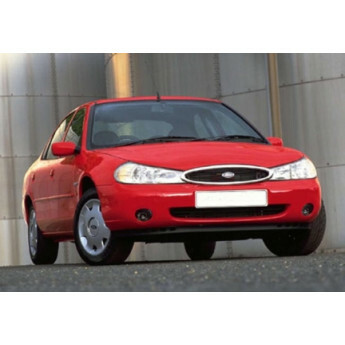 Because of their manufacturing facility and wide experience with suspension components Powerflex can design and manufacture very quickly bushes and other parts for the Ford Mondeo Mk1 and Mk2, especially for you. Ford have changed the diameter of the lower wishbone bushes many times, please measure the original bushes and order the correct sizes. 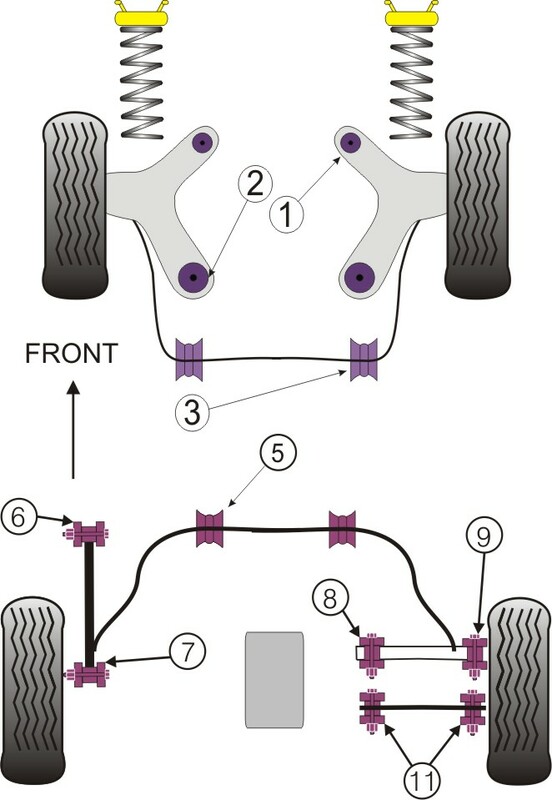 The rear trailing arm front bush changes in July 1998. Use PFR19-906 (38.9mm OD) for the Mk1 1992 to 07/1998 vehicles and use PFR19-909 (36.35mm OD) for the Mk2 07/1998 on vehicles.